Video technology has evolved. The use of DVRs has faded and given way to network based technology. 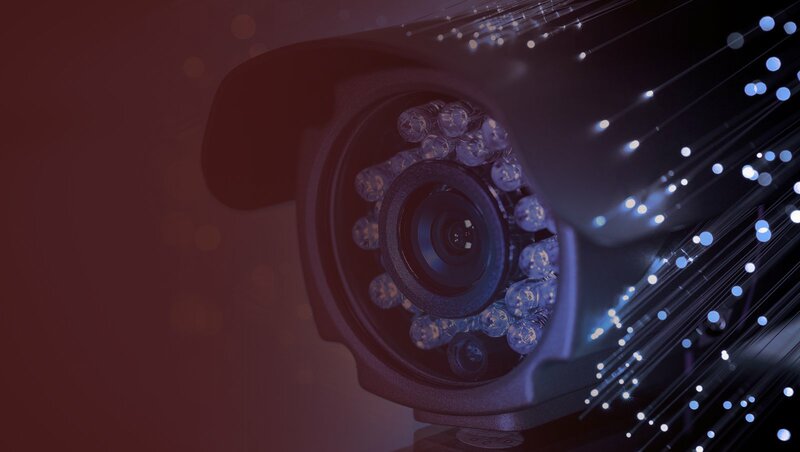 Camera systems have developed into true network appliances with peripheral components that require integration. At AES, we have stayed “ahead of the curve”. Our staff of Cisco and Microsoft certified professionals have significant network experience and the ability to design, install and maintain systems that will meet or exceed your IT and physical security requirements.